Miguel Torruco Marqués Secretary of Tourism, met with members of the “National Association of Tour Operators of Mexico” (ANTM) as part of the work carried out in the “Tianguis Touristico 2019” the meeting stressed that these “maquiladores of dreams” must respond to the new tourism trend with a diversification of products that are attractive both to visitors from major countries emitters of tourism, as for nationals. The words of Torruco Marqués sounded more like a warning than an invitation, and pointed out that this sector should highlight and promote the most important tourist attractions in each region, in order to integrate packages and services that attract the attention, in principle, of the main countries that emit tourists to the country. This regionalized tourist current that will be developed in the current administration, clarified the head of Sectur, will also seek to diversify the regional tourist offer to attract national visitors to these localities and, at the same time, potentiate the economy of the inhabitants of each locality and region with tourist attractions. “To unite all the associations and operators of the country is fundamental to make more tourism; to implement new methods of development, products, packages and attractions that really show that this is the way where we are underpinning the new tourism policy,” said Torruco Marqués. 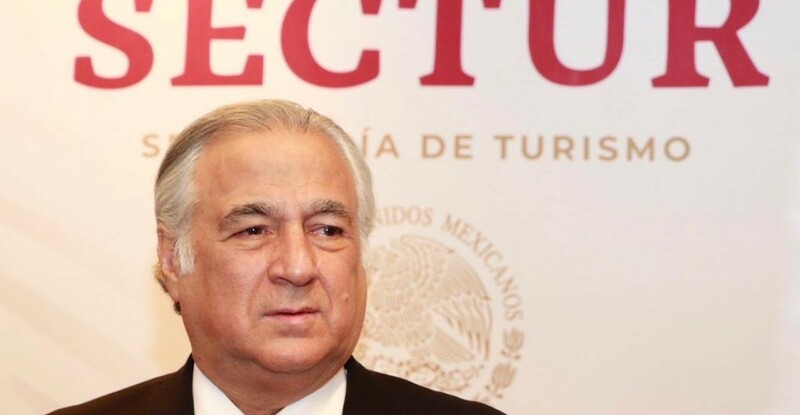 As an example of this regionalization of tourism with “anchor” products, the Secretary of Tourism said that Coahuila will lay the foundation stone for the construction of a large museum. He also highlighted what was achieved in Mexico City with the Day of the Dead Carnival, “which has become one of the most famous internationally in such a short time. “It is a question”, he said, “of using creativity to attract the attention of national and foreign media, and those products are what tour operators can promote”. Miguel Torruco Marques reported that he met with the governors of some states of the country to configure the tourist attraction “anchor” of each place. “There are still some states missing, we are going to take it out little by little and by the second year of the government of President Andrés Manuel López Obrador, we will have consolidated the complementary attractions”, he added. “We are now going to implement strategic programs”. Torruco Marqués went on to say that it is about offering other routes, since of the 41,5 million tourists who arrived in Mexico at the end of 2018, 80 percent went to just five tourist areas: Cancún, Mexico City, Playa del Carmen, Los Cabos and Puerto Vallarta. “The trend of tourist flows”, he insisted, “will be regionalized and have to form Mountain packages for Mexico City and Sun and Beach, among others, which attract the attention not only of tourists from the United States and Canada, but also visitors from China, South Korea, Russia and Ukraine, among other countries with potential as issuers of tourists. It must respond to consumer expectations, that is the future and we will work where the problem really is, especially with the people who make tourism, tour operators, who really are the essence to operate and diversify,” concluded Torruco. 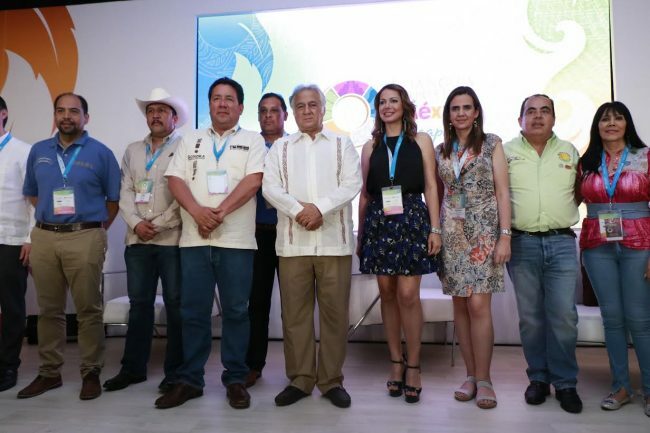 In the “Tourist Tianguis” participated the 32 states of the Republic, were sold 573 suites, and participated about 300 foreign operators from 44 countries and 344 thousand buyers.